I'm all about living a holistic healthy lifestyle, whereby I am mindful about what I eat to what products I use to wash my hands. 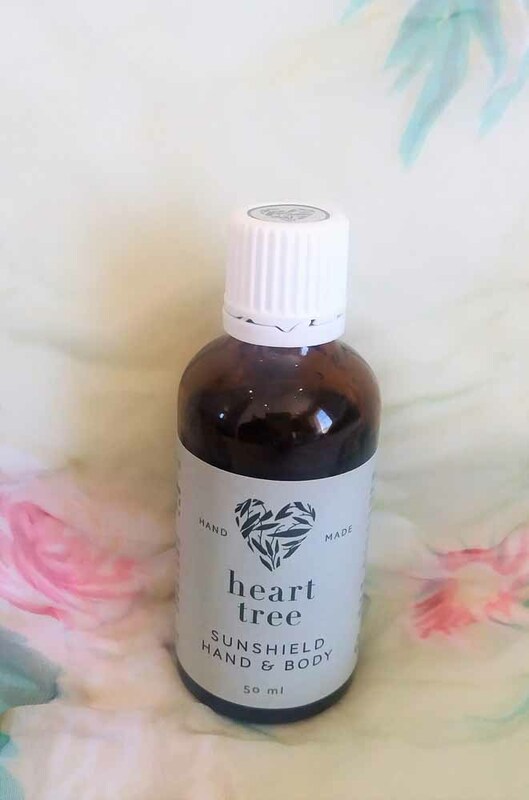 I developed the Heart Tree range after suffering first-hand from serious skin issues whilst teaching English in Seoul, South Korea, for 2 years. Looking back, I can definitely attribute my adult acne to diet, environmental toxins (air and water) and the cosmetic products I was using. 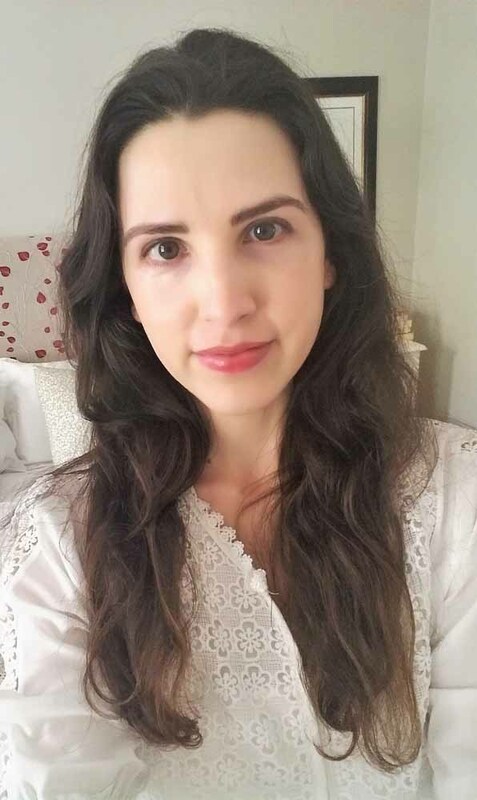 ​Since returning to Cape Town, I have pursued my dream of creating a completely natural skincare range that works as well as, if not better than, conventional products. 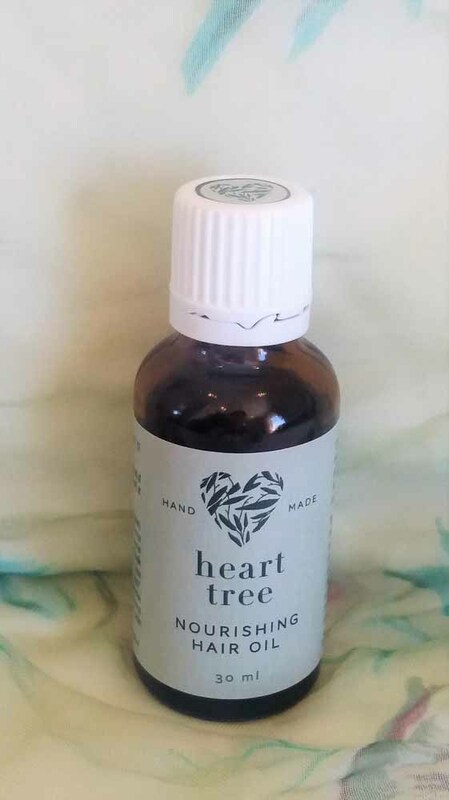 All products in the Heart Tree range are hand-made in small batches. The entire range uses only the most natural and highest quality ingredients of which the majority is wildcrafted or organically-grown. 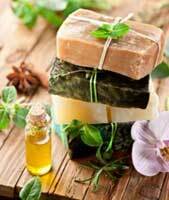 All ingredients are extensively researched and all products are carefully formulated by myself. Only non-GMO natural vitamin E oil (derived from sunflower seeds) is used in some products. All products are free of chemicals or preservatives and are not tested on animals. ​I believe that beauty starts on the inside. 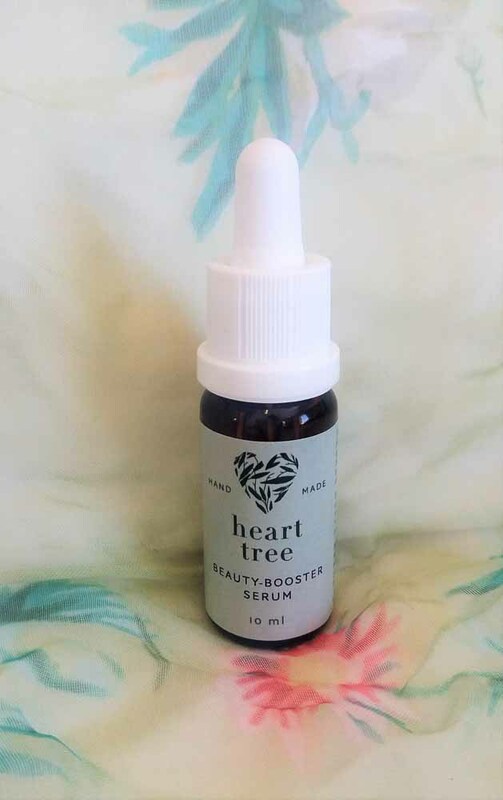 However, what you put on your skin is just as important, as the skin is the body's largest organ and it only takes 26 seconds for chemicals to be absorbed through it into the bloodstream. 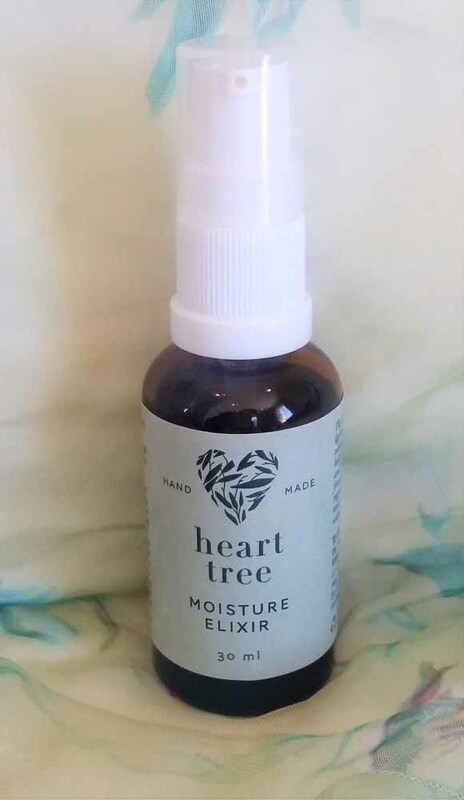 All products that you put on your skin should be as natural as possible, hence the Heart Tree slogan: "Natural is Beautiful". 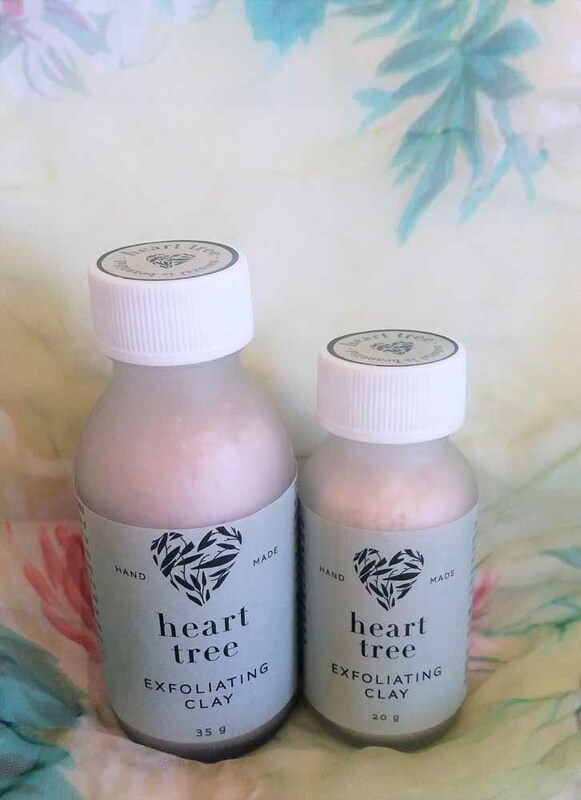 The Heart Tree skincare range is primarily an oil-based range made with carefully selected and mixed carrier and essential oils. 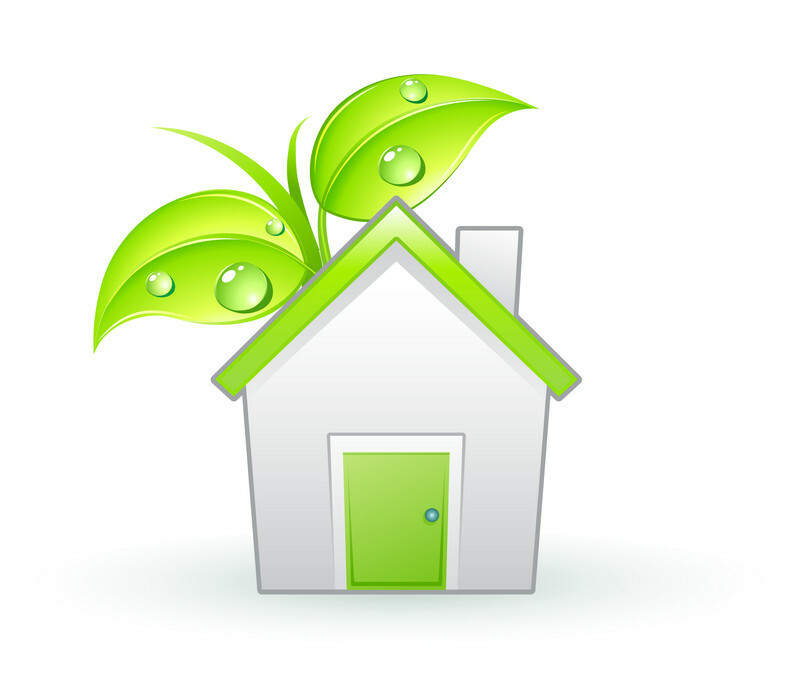 The range is also very eco-friendly as miminal water is required to use the range, and all packaging is recyclable (glass). 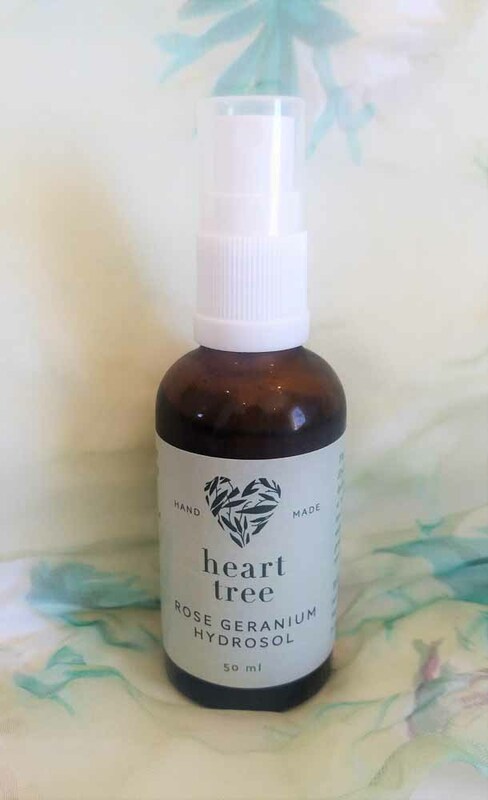 ​My range includes: Facial Cleansing oil, Exfoliating Clay, Rose Geranium Hydrosol, Moisture Elixir, Beauty-Booster Serum, Anti-Ageing Eye oil, Nourishing Hair oil and Sunshield (Hand & Body oil).